atleast release a 1.12.2 BETA!!!! Thats all I want. Shame such a great mod could just be lest for dead. is there going to be a 1.11.2 version? 1.8 DRASTICALLY changed how things are rendered(created) in MC. the basically have to recreate it from scratch. It's heartless rushers like you that make modders not want to update. and demanding updates won't speed it up. and MOdders aren't just machines to create mods just for your pleasure. They're people, with problems, and A LIFE BEYOND MODDING. The creator of Thaumcraft hasn't been updating because Real Life got in the way. Is there going to be a 1.11.2? 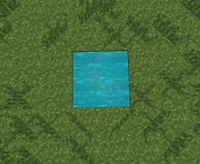 because 1.8 DRASTICALLY changed how things are rendered. that's the reason why all the big mods have taken so long to update, they basically have to make a new mod/rewrite all of the code. 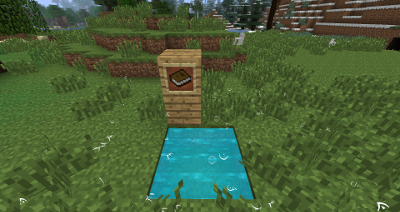 Would be amazing if you could update this to 1.11.2! Thanks for your hard work! are you going to make a 1.8.9 version of this?